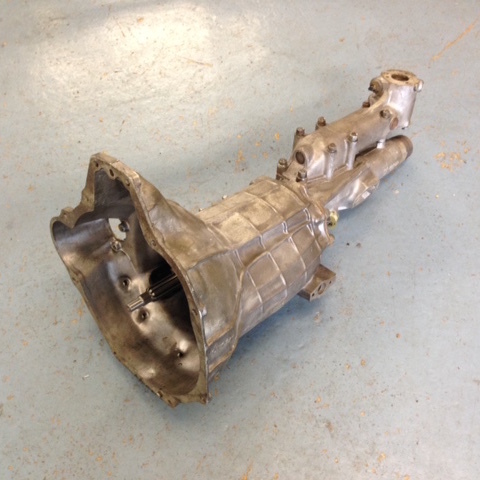 We now have in stock complete MG Midget 1275 dog engagement gearboxes. Built using our Quaife gear kits and original 1275 ribbed casings. 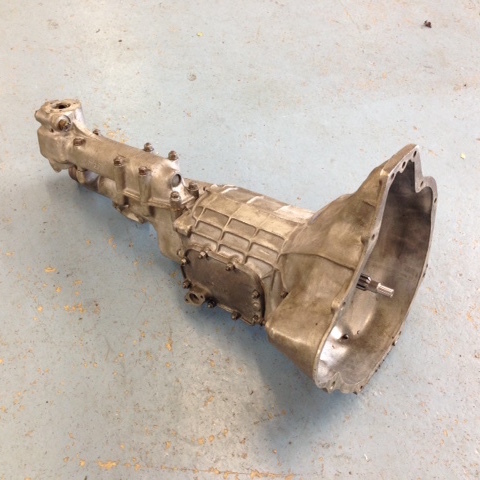 Price is £1975+VAT plus £275 surcharge on a donor gearbox. Find them in our shop here.